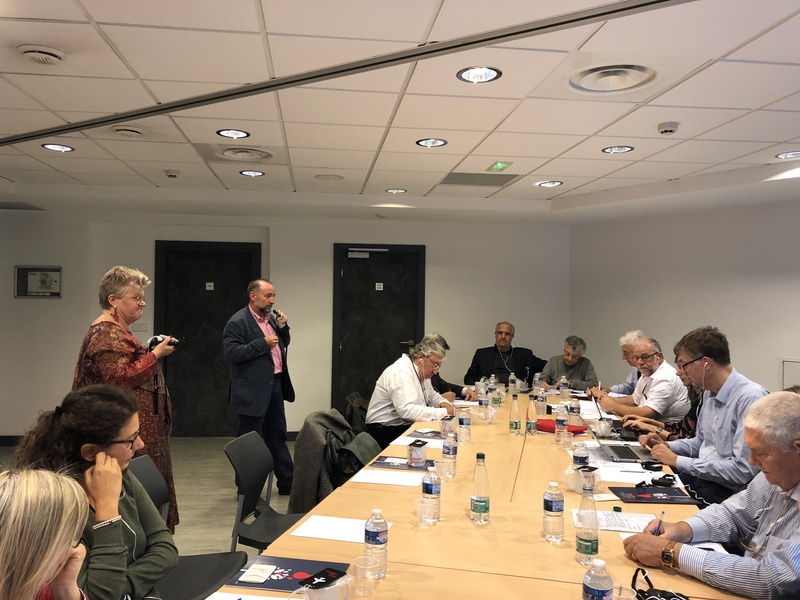 SATERDAY NOVEMBRE 3RD 2018 , AT THE HOUSE OF THE ASSOCIATIONS IN MONACO , FIODS HAS HELD TWO EXTRAORDINARY MEETINGS : THE CONTINENTAL EUROPEAN COMMITTEE AND THE ESECUTIVE COMMITTEE. 12 ARE THE REPRESENTED MEMBER COUNTRIES : MONACO , FRANCE , ITALY , PORTUGAL , MOROCCO , ALGERIA , TUNISIA , DENMARK , HOLLAND , LEBANON , ALBANIA , SWITZERLAND . 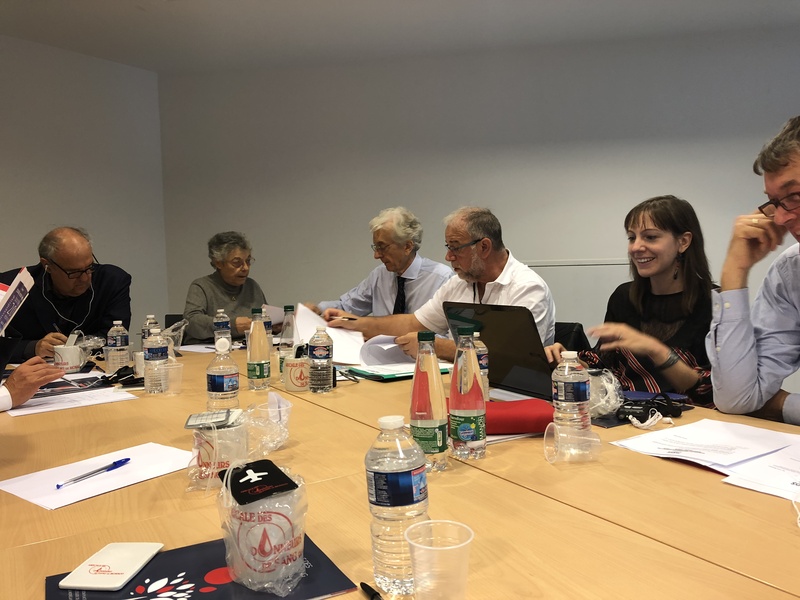 IN ESECUTIVE IT WAS DELIBERATED THAT THE NEXT GENERAL ASSEMBLY WILL BE HELD IN PORTUGAL IN 2019 .